Gilmore, President of the Virginia Samford Theatre in Birmingham, Alabama. 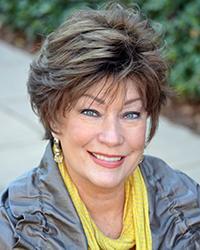 This program features Cathy Gilmore, President of the Virginia Samford Theatre in Birmingham, Alabama. Performing Arts Program Manager Yvette Jones-Smedley interviews Ms. Gilmore about the history and various iterations of this unique neighborhood theater and its current projects and events. 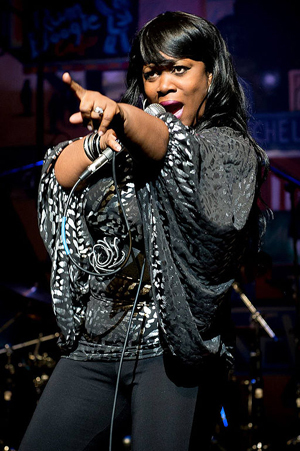 This week Performing Arts Program Manager Yvette Jones-Smedley interviews Diedra Ruff, The Blues Diva, from Birmingham Alabama about her background and career as a singer and performer. Interviews and Blues music of Johnny Shines. In this program we feature an edited version of a great Radiovisions production done in the 1990s by Russell Gulley and the Bill Wills Arts Council of Fort Payne, AL. This program features biographical interviews and blues music of Johnny Shines. 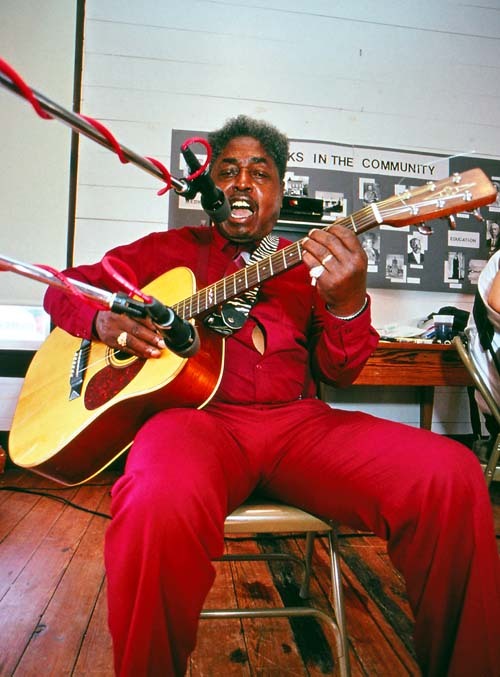 Johnny Shines (1915 - 1992) was one of the last of the old style blues musicians and a colleague of the legendary Robert Johnson, Howlin' Wolf and others. His life mirrored blues history from his delta beginnings to his move to Chicago where he was part of the electrification of the blues to his rediscovery during the 1970's by a generation of mostly white blues fans.